One thing is for sure when people think of hunting in Colorado they think of the mule deer as it is the most popular in this state. You will be surprised however to find out that the white tail population is increasing by the year. Many people would not peg Colorado as one of the best places to hunt. This is because Colorado is struck by wildfires and droughts almost every year. THE harsh winters in this state make fawn survival very minimal. Despite this bad rep however the state continues to be a hunter’s haven. Some areas of the state boast of high white tail deer numbers. This is especially seen in the eastern side of Colorado. Other heavily populated white tail areas include South Platte and along the Arkansas River. 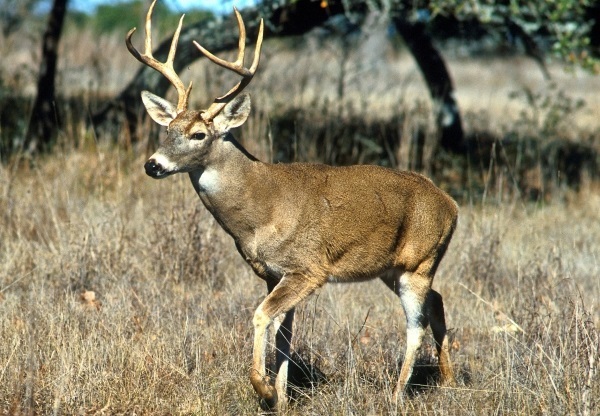 In some areas the white tail deer have actually overtaken mule deer and are dominating. This is why Colorado State has come up with a White Tail Only license to reduce the number of mule deer being killed in the region. You will need to get a license to hunt in the state just like in other states. Privately owned land has great amount of deer to hunt if you can get access to one of these ranches. Some of the best areas to hunt in Colorado are on private land. We will look more on the private ranches in this article. The popular state wildlife area is about 500,000 acres. This state area is largely the best place to go bow hunting for the white tail deer. You can get some of the best white tail deer by hunting in this area. You can also get the permit for hunting white tail deer in this area. Other popular areas where you can get this type of hunting is near the rivers and water sources. That way you can have so much more chances of getting a larger harvest. 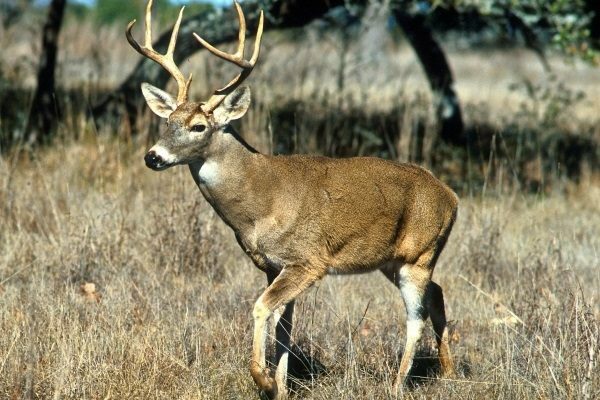 Granada is another state owned area with over 5,500 acres of land where you can get the best type of hunting for both white tail deer and mule deer. For more extensive hunting you may need to get a special license. This is one of the most famous privately owned hunting grounds. There are so many other ranches but this one ranks among the best. The ranch has a lot of elk and deer population for you to hunt for. The prices are not very exorbitant. You will have to pay less than $3000 dollars per hunter. Other private ranches in the area also will give an average cost of $3000 for every hunter.